Relieve your foot pain now! See why patients say our podiatrist offers the best foot and ankle care to patients in Hamilton and Boone Counties including Westfield, Carmel, Noblesville, Fishers & Zionsville, IN. Laser Therapy – Multiwave Locked System Laser Therapy is a cutting-edge method for reducing pain and inflammation for various foot and ankle conditions. Dr. Sullivan discusses MLS Therapy on Fox 59 & CBS 4. Learn more here about how laser therapy might help you. Dr. Sullivan received his degree in Podiatric Medicine from the Scholl College of Podiatric Medicine in Chicago which is now affiliated with the Rosalind-Franklin School of Medicine. Dr. Sullivan completed residencies in both Podiatric Surgery at Southern Arizona VA Healthcare System in Tucson, AZ and Primary Podiatric Medicine at Western Pennsylvania Hospital in Pittsburgh, PA. 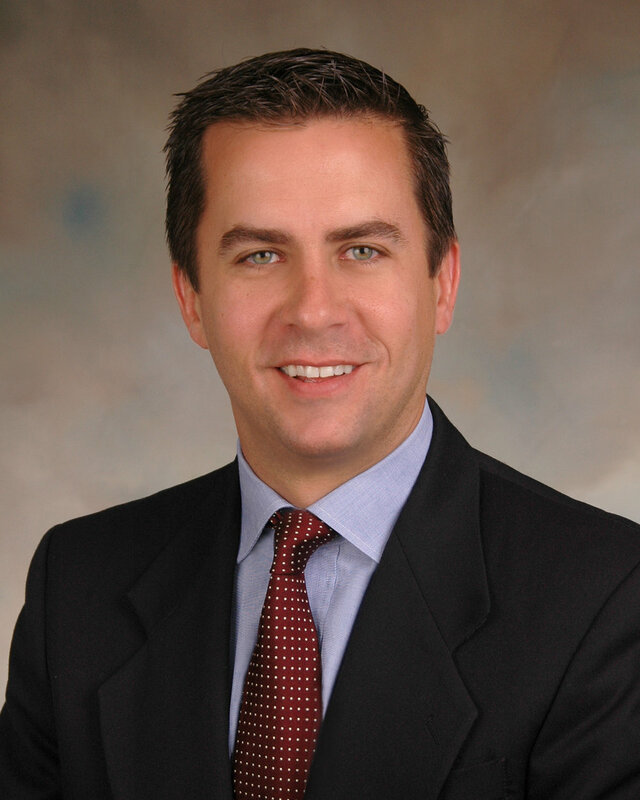 While practicing in Illinois, Dr. Sullivan became Board Certified in Foot Surgery by the American Board of Podiatric Surgery and is a Fellow of the American College of Foot and Ankle Surgeons. He is also a Certified Wound Specialist and a Fellow of the American College of Certified Wound Specialists and a member of the Association for the Advancement of Wound Care. Westfield Foot & Ankle - Leading the way in patient-focused comprehensive care in Hamilton & Boone Counties including Westfield, Carmel, Noblesville, Fishers & Zionsville, IN.